Buddy read with Anna, Rio (Lynne), Orsolya, Tom, Lynn and Jackleen :-). Too slow for me. It was interesting, to a point but I felt like I was slogging through it. I actually took a break from it to read some library books and found it hard to pick up again so I decided to stop. 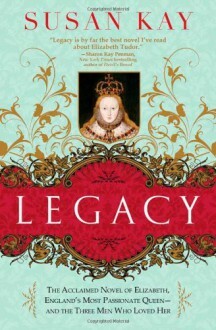 Shame, because I like historical fiction and the Tudors but this wasn't doing it for me.